Richie will be his debut film in Tamil cinema where the 'Premam' actor enjoys a huge following. Actor Nivin Pauly will be seen in a Tamil film Richie which is a remake of the Kannada hit film Ulidavaru Kandante. The remake is directed by Nivin’s friend Gautham Ramachandran. 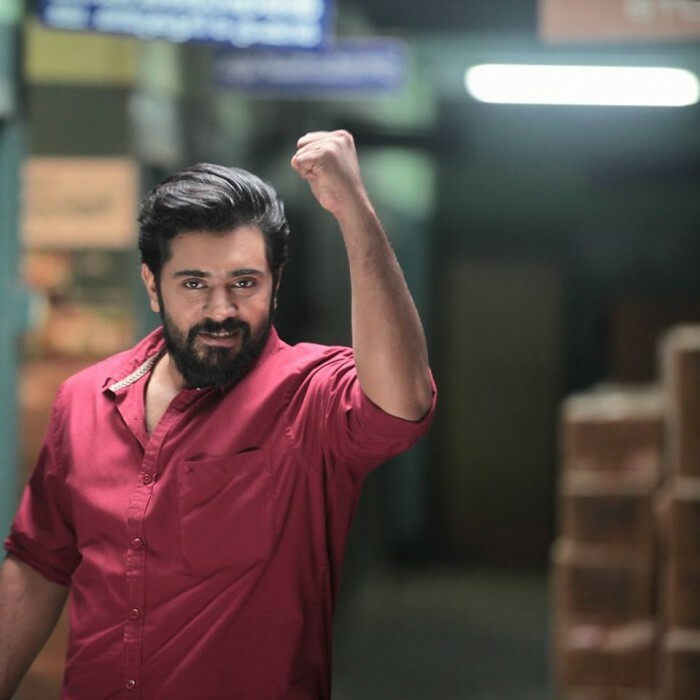 Nivin also has couple of Malayalam films up his sleeve but, to his fans, Richie is the eye-catcher and the focus is one this film since its announcement. And much to the joy of the actor and his admirers, Richie will be his debut film in Tamil where he enjoys a huge following. “When I saw the Kannada version, I loved the character. I have never done a role of this sort before and the role is very interesting,” Nivin Pauly told Chennai Times speaking about the film. “The guy is a rowdy, has negative shades, is also the hero, he is just complex, overall. I liked that and thought the script had a lot of scope for improvisation and we will could give it a try. The biggest challenge was to do this in Tamil. If it was Malayalam, I could have easily pulled it off. I always asked Gautham if we could do the movie in Malayalam instead. I didn’t want the language to be a barrier and the audience shouldn’t find it to be out of place. But I think we have managed,” Nivin said further.